Gifts for the gardener, gifts for the garden and perfect gifts for your outdoor living space. Firepits and bowls, seed tins and outdoor plants, gnomes, windchimes and sundials. Seasonal plants and pre planted bulb trays, pots, planters and baskets for your garden or deck. So many gift ideas for under a fiver or a tenner, for him and her and the home. 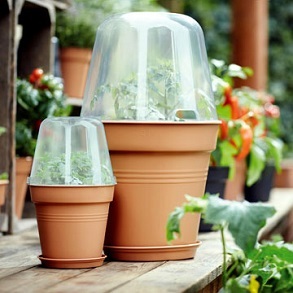 Food and drink, grow your own, garden wear, accessories, seed tins, skin care and vases. Garden tools, seasonal plants and containers, indoor plants, pre planted bulbs, pots and planters. 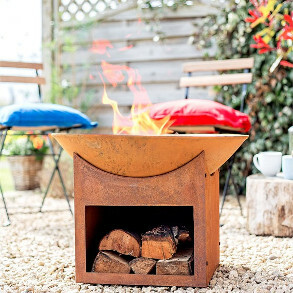 Firepits and bowls, windchimes and garden games for the family. 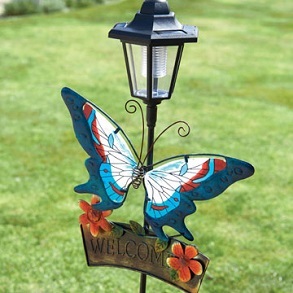 Garden signs and wildlife gifts. Stockings fillers for a fiver, gifts for £10. 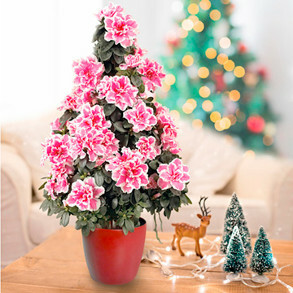 Cards and wrap, gift sets for all and indoor plants and bulbs. We have all your gifts wrapped up at Dobies. 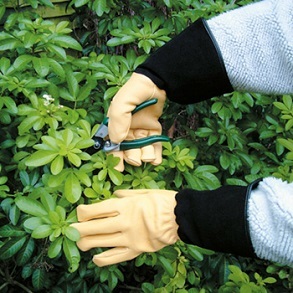 Indoor and outdoor plants, tools, gifts and accessories.